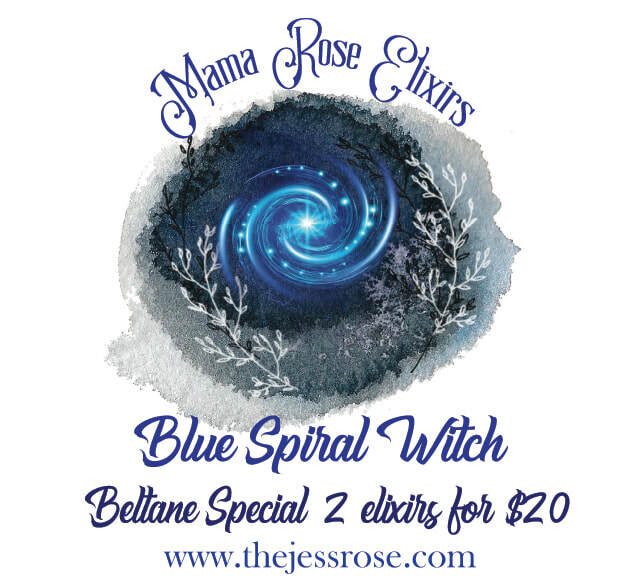 Rebel Rose Reiki Level 1 & 2 Online Enrolling Now! NEW CLASSES & GOODIES IN THE SHOP!!! Breakout classes of seasonal wellness expanding on the Sacred Medicine Cupboard Book. Sign Up now and download wellness right into your home! This series is based off some of the teachings from the live Sacred Wild Witch Camp Retreats and coven classes I teach. Now you can dive in from the comfort of your own home!